Kroh’s Nursery is one of the area’s oldest and most prestigious landscape nurseries. Dedicated to the finest quality plants, we offer a wide selection of trees, shrubs and perennials. 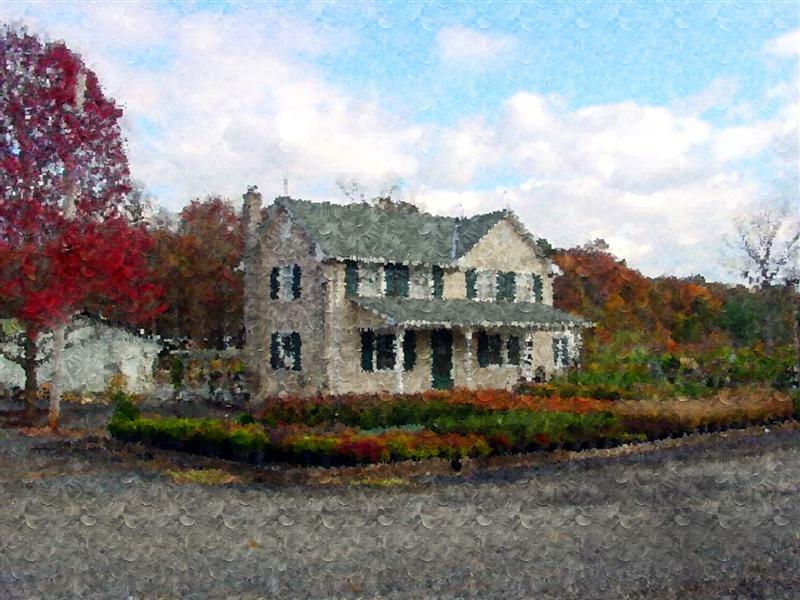 Since 1958 Kroh’s Nursery has provided premium landscape design and installation services. Our design team will work to help you create a distinctive garden for your taste and lifestyle. Kroh’s Nursery and Landscaping is committed to excellence in the design and installation of all types of landscapes, whether you have a new home and starting from scratch or an older home in need of renovation. Kroh’s can help you achieve your dreams. © 2013. Kroh's Nursery. All Rights Reserved. Hosted by Endless Nights, LLC.